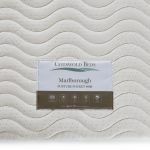 Our luxurious Marlborough 4000 mattress has been designed for those who want excellent support and leading comfort throughout the night. 4000 pocket springs work together to give individual support across the mattress, really moulding to your shape. 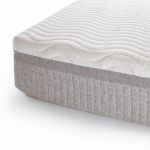 These are encapsulated in a layer of high resilience foam for supreme comfort and support across the entire surface of the mattress. 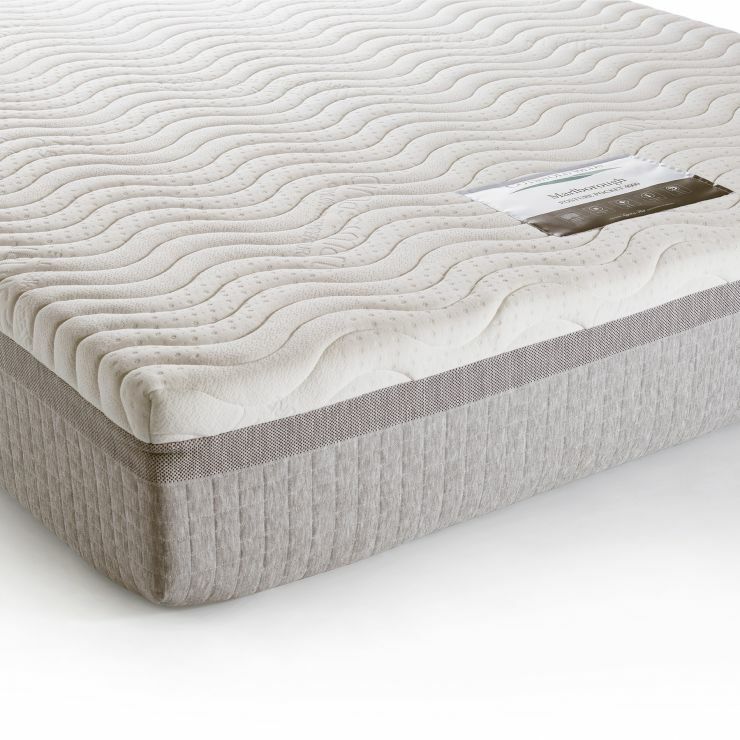 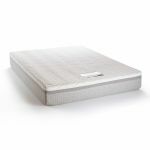 Completed with a special temperature regulating open cell foam stop layer which increases air circulation through the mattress to help improve sleep, and a breathable quilted knit cover, the Marlborough 4000 King-size mattress is the perfect addition to your bedroom.